An event telling the stories of soldiers, doctors, nurses and families of World War I will take place in Aberdeen tonight. Animals could be banned from Aberdeen University’s campus buildings under a controversial new policy being debated by its committees. Researchers at Aberdeen University will host a discussion on the pros and cons of e-cigarettes next week. 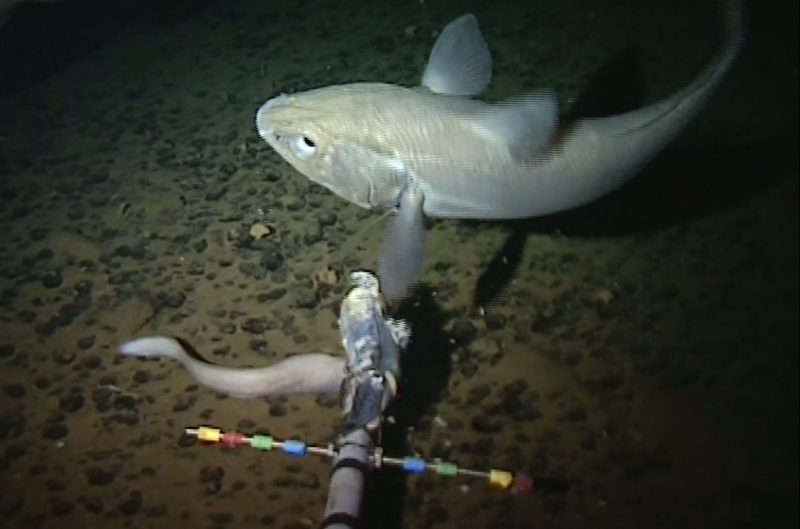 The world's deepest fish has been captured on camera by scientists at the University of Aberdeen. 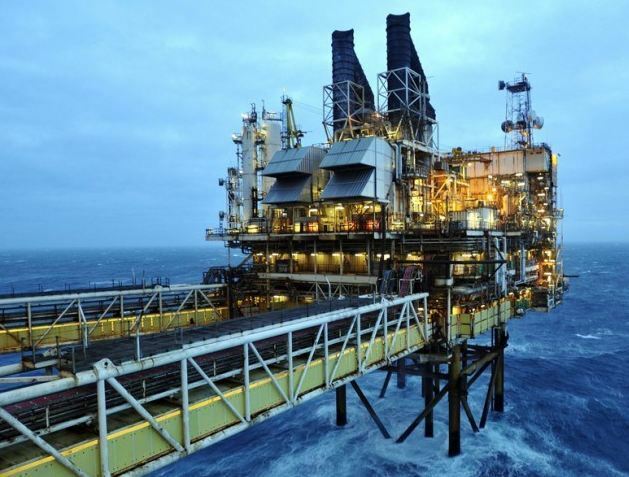 A £100m facility that could help the industry’s employment needs is to be developed by the University of Aberdeen. The Energy Building will be built close to the Sir Duncan Rice Library on the corner of St Machar Roundabout and Bedford Road. Read the full story on the Press and Journal’s sister website Energy Voice. 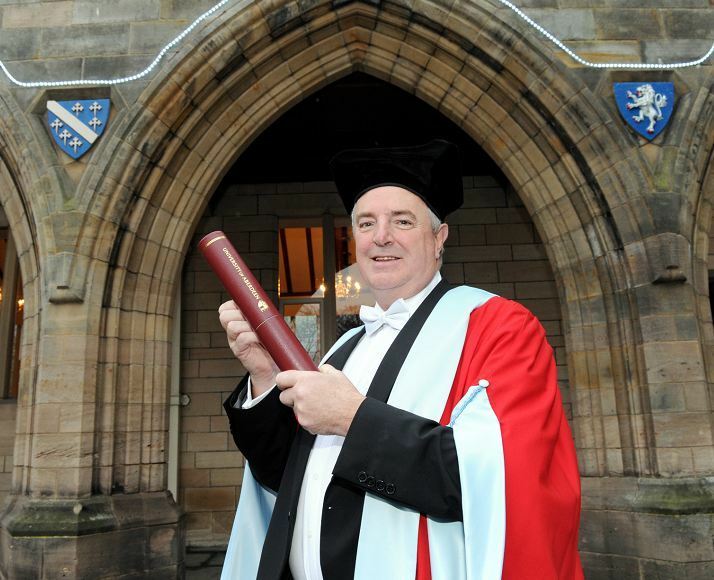 Celebrations got underway as the winter round of Aberdeen University graduations began yesterday on the King's Campus.